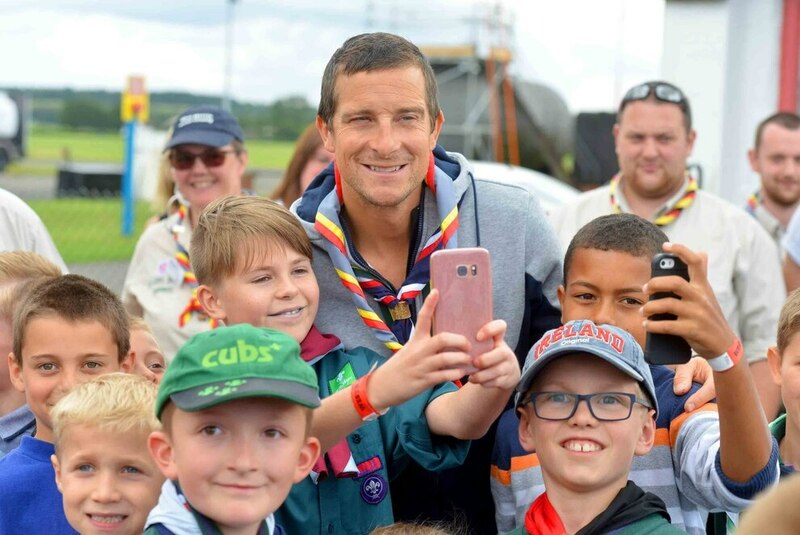 The World Organization of the Scout Movement made exciting news this week by announcing Bear Grylls as its new Chief Ambassador, making him the first public figure to be named for the role. Bear is known by millions of people around the world as an outdoor adventurer, inspirational speaker, TV host, and best-selling author with a passion for Scouting. 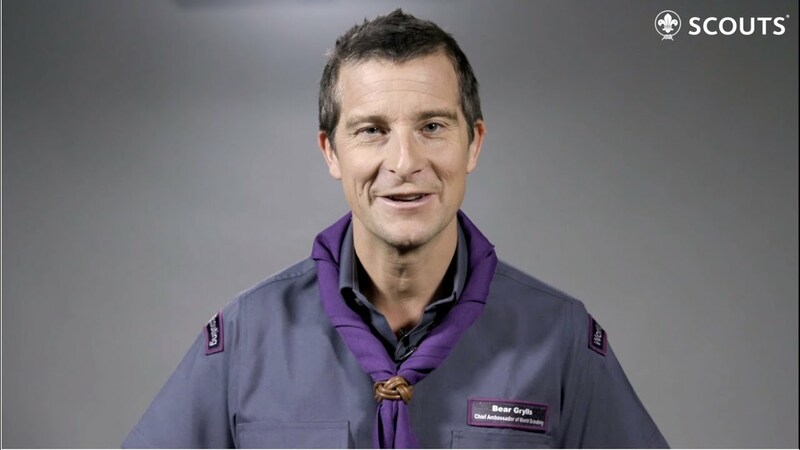 Now in his new role as Chief Ambassador of World Scouting, Bear will act as a global voice for youth education with the aim of inspiring more young people to join the Scout Movement and create positive change in their communities. As his first official engagement as Chief Ambassador, Bear was on hand this past weekend for an event hosted by the World Scout Movement at the United Nations headquarters to launch Scouts for SDGs – a mobilisation of 50 million Scouts to make the world’s largest coordinated youth contribution to the Sustainable Development Goals (SDGs) by 2030. Scouts for SDGs features a digital campaign and online SDG hub, as well as new tools and resources for National Scout Organizations to raise awareness and take action for the SDGs. The initiative will also provide financial contributions to local actions by Scouts thanks to support from Alwaleed Philanthropies, United Nations agencies, and a wide network of partners and volunteers that will help expand the effort. Several guests of honour including Their Majesties King Carl XVI Gustaf and Queen Silvia of Sweden, and heads of international organizations joined the Scouts for SDGs launch event which was co-hosted by WOSM and the World Scout Foundation in partnership with the Office of the UN Secretary-General’s Envoy on Youth. The new initiative was warmly received by the UN and other delegates who recognise the unique role that Scouts can play to achieve the SDGs.